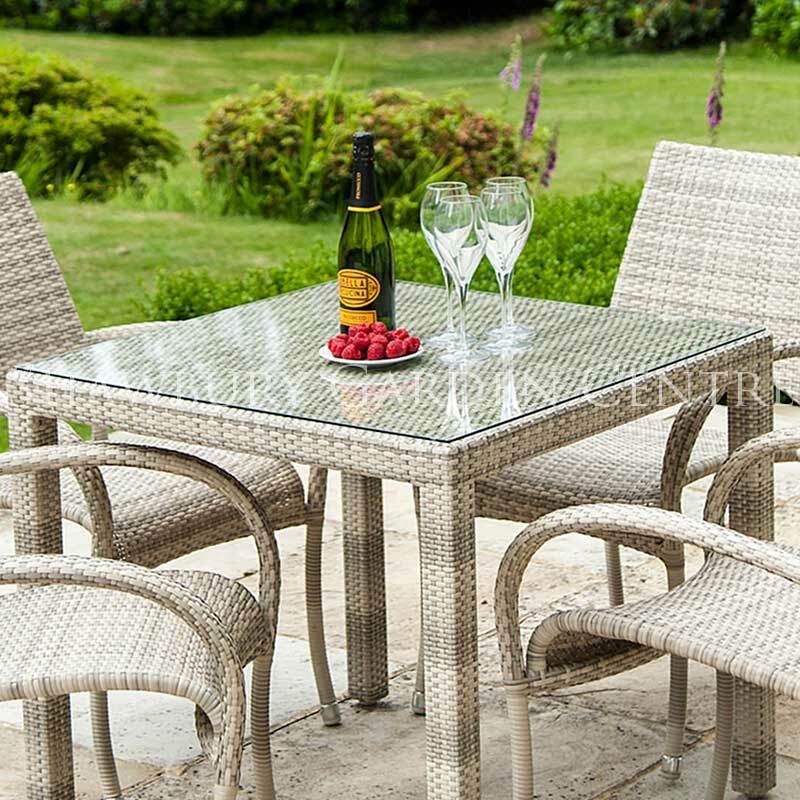 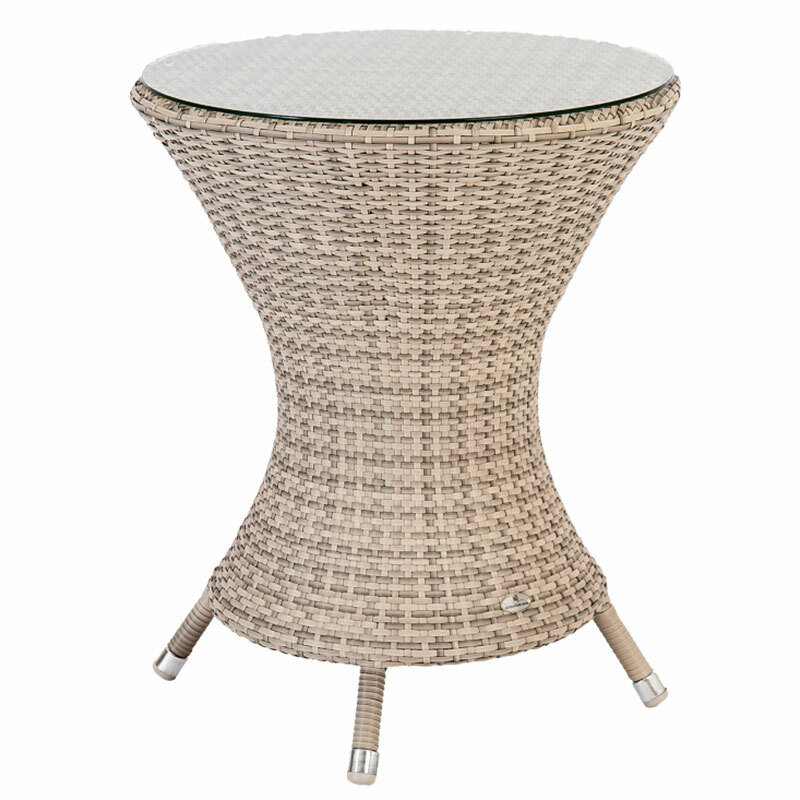 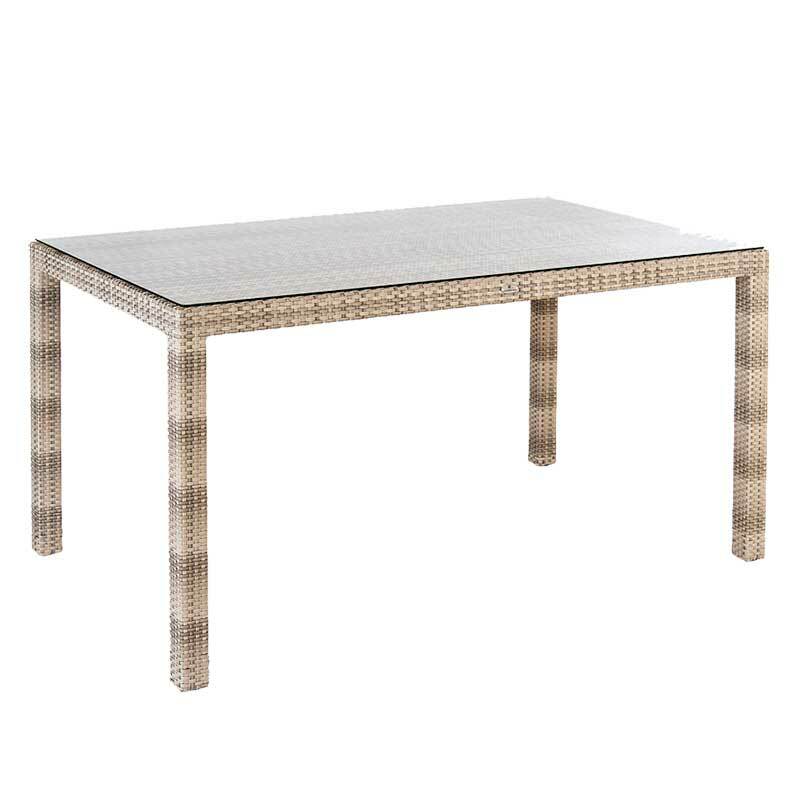 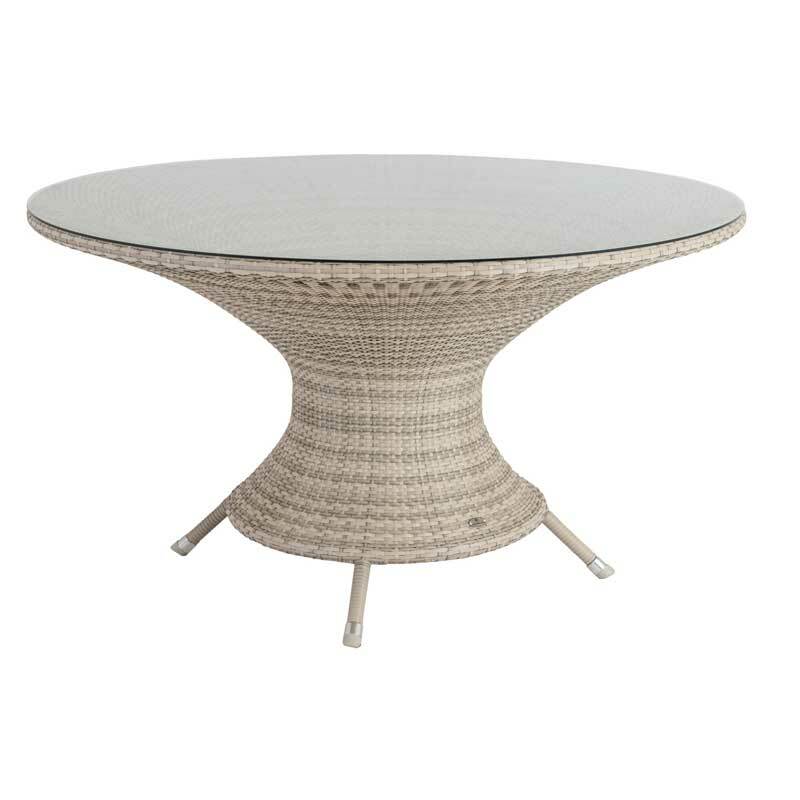 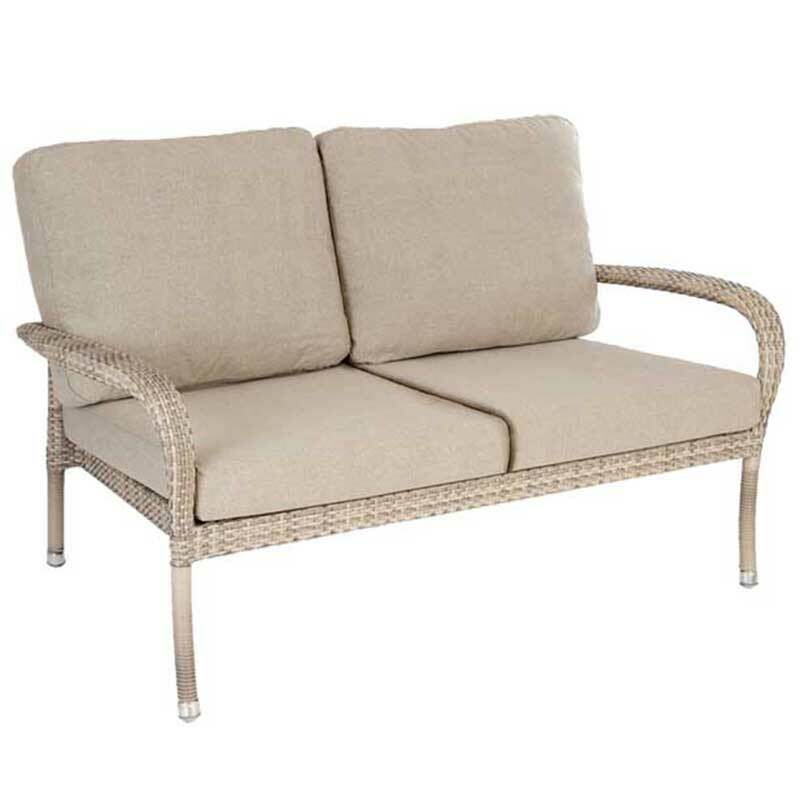 All weather poly-rattan weave square garden table with toughened glass top. 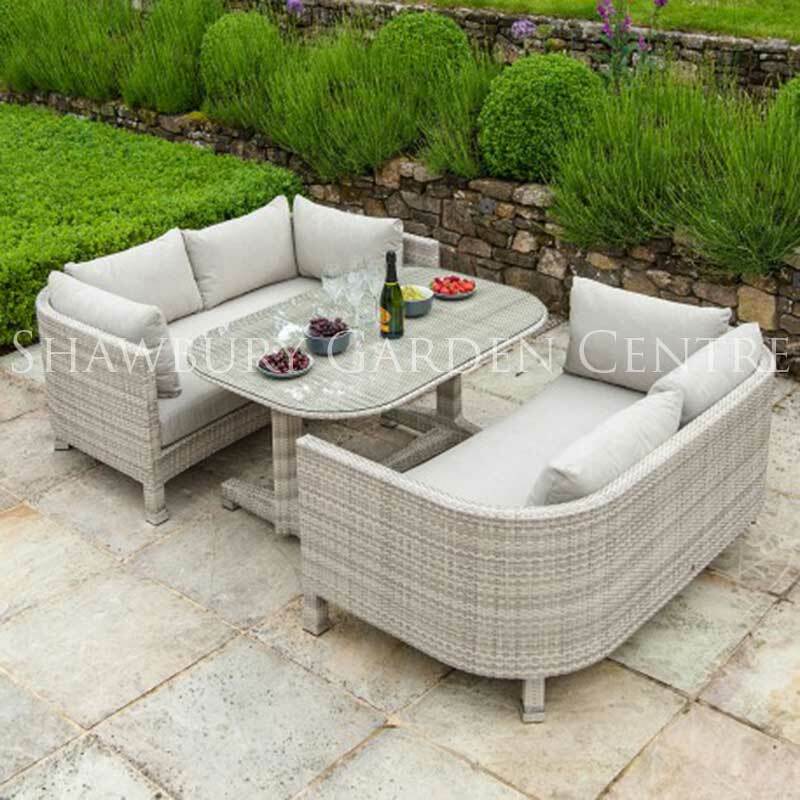 Home Delivery (Directly from the Manufacturer) in approx 5-7 working days. 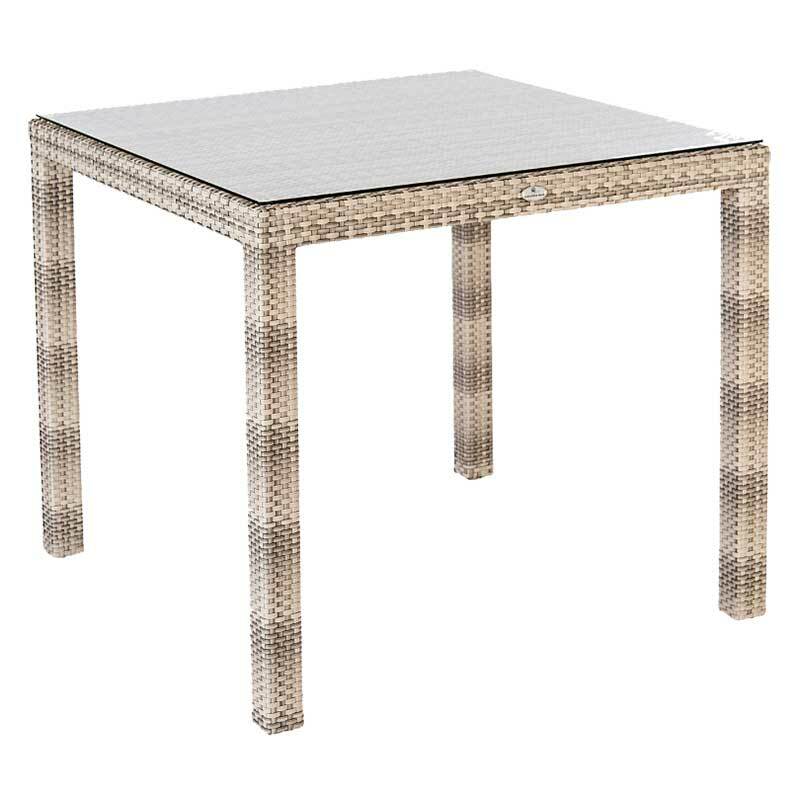 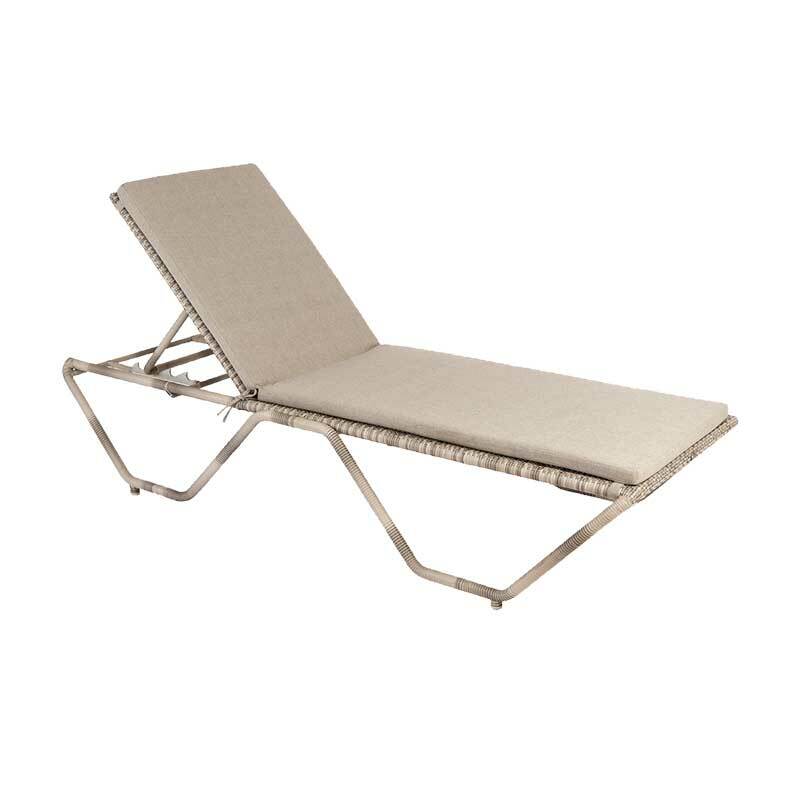 The Ocean Pearl Fiji Square Table features a combination of high quality materials, including all weather Rose Fibres and aluminium frame.